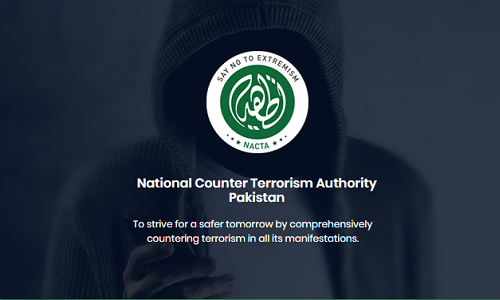 As a part of its ongoing Tat’heer Drive (Cyber Counter terrorism Initiative of NACTA), NACTA has developed Android-iOS App (CHAUKAS) for the citizens of Pakistan. This App is available on the respective Play-stores (Google & Apple). CHAUKAS app enables the citizens to report anonymously and securely about extremist content, speeches, banners, activities wherever they notice it- in their areas and also on the internet. 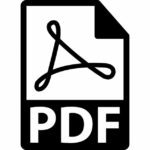 The data and information received will be shared with Police, FIA & other law-enforcement and regulatory authorities in Pakistan. 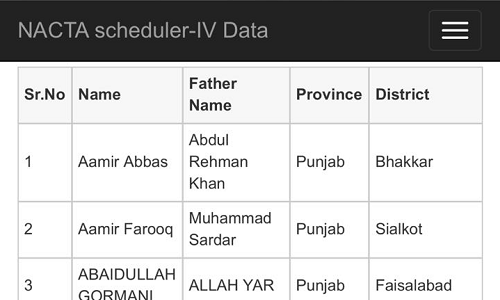 Surfsafe Portal (http://surfsafe.pk) has already been inaugurated and available to the citizens. These measures will not only reinforce the Counter terrorism effort under-way in the Country but will also connect the citizens with this drive, while keeping their identities secure.